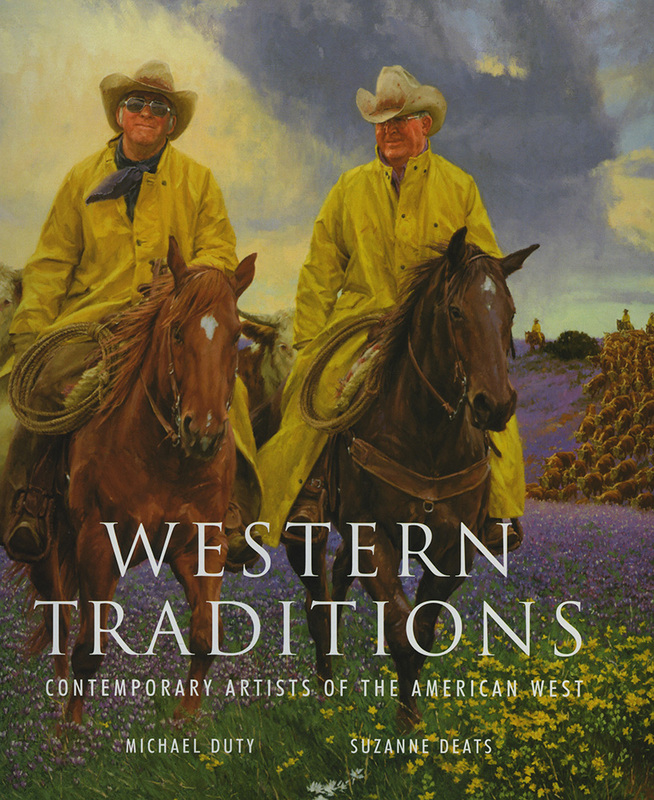 Western Traditions is a new book on the art of the American West, an art that attracts not only great artists but passionate collectors, not only nostalgia buffs who revel in the history of the frontier but pragmatists who know that the life of the working cowboy is a solid reality in today's ranching industry. Featuring more than fifty celebrated painters and sculptors, Western Traditions paints a broad picture of this fine art category, showing where it has been, where it is now, and where it is going. Featuring such prominent artists as Glenna Goodacre, Gordon Snidow, Dave McGary, William Acheff, and Gary Niblett, this book belongs in every private and public art library, for it is an important reference as well as a rip-roaring good read. Michael Duty is the executive director of the National Center for American Western Art in San Antonio, Texas. He is the author of several books on Western art and history, and has organized over fifty museum exhibitions on western art and history subjects.